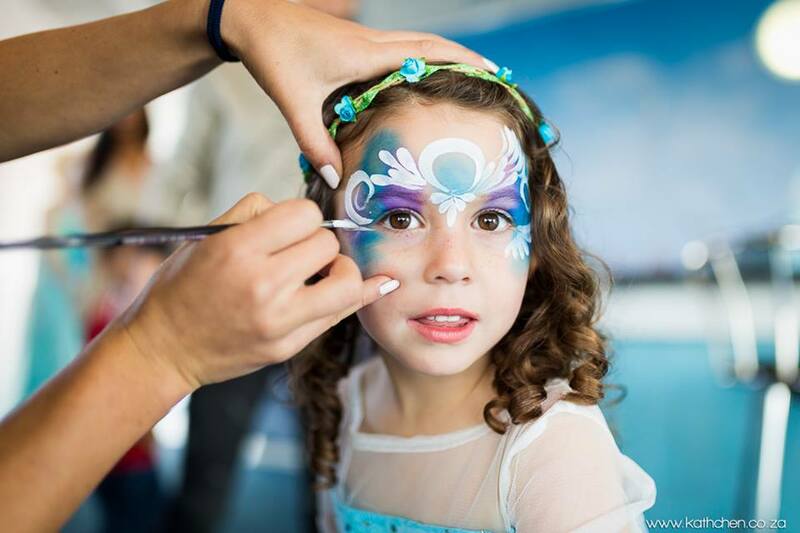 Our Classic Party is the basic entertainment that you need for your little ones party. 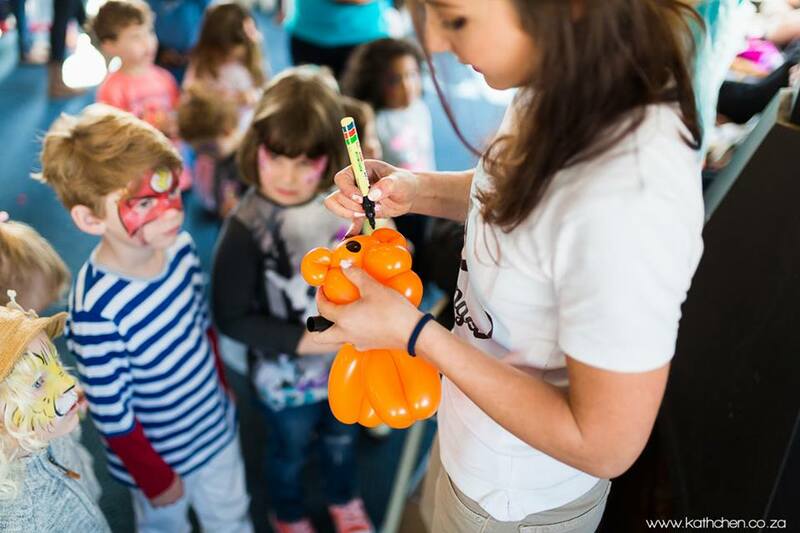 It includes a choice of one of our 3 popular entertainment options: Our fantastic balloon art, signature face-painting or a selection of active party games. Book our Classic Party today and add the classic entertainment you need to make it an unforgettable event. On the day the big day your entertainer will arrive 10 minutes early to setup and discuss the running of the party with the host. Depending on the amount of kids at your party the entertainment will run for different amounts of time. 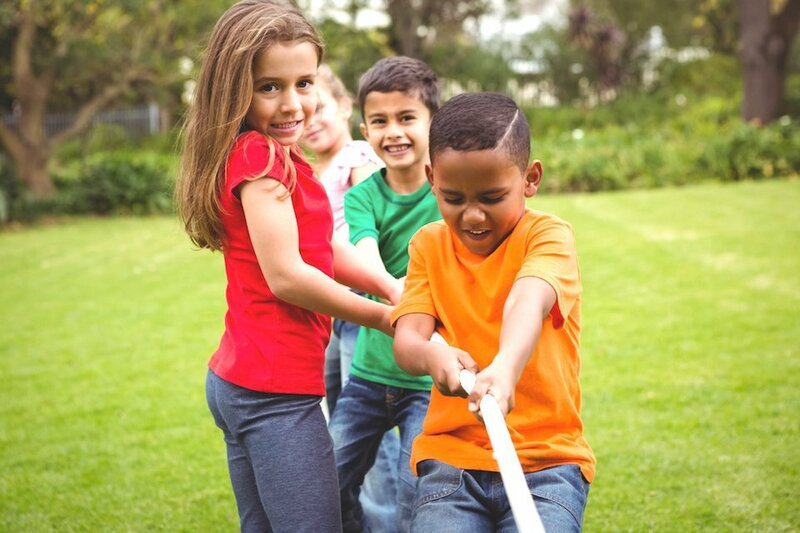 For example: 15 Kids - will take 1hr for face-painting or balloon sculpting, 20 Kids - 90 minutes etc.. For party games our entertainers play a variety of classics some of which are: Tug of war, sack races, pass the parcel, musical statues, egg and spoon races and tail tag. *Although we do our very best to ensure the participation of all kids at the party Bazinga can't guarantee that everyone will want to participate in the games. Interested in booking the classic party? Follow our three simple steps below and get your party on!